She has been awarded the Newbery award for Dear Mr. Henshaw and the Laura Ingalls Wilder award for her contribution to children's literature. Best known for her Ramona Quimby series, she has written many other series and stand alone books. Her books span from toddlers all the way through high school. Ramona is credited with penning Drop Everything And Read (D.E.A.R. ), which is implemented in many schools today. We always did it right after lunch! Her books are well loved and well received, in part, because she writes genuinely from her own experiences. She is turning 100 on April 12! ​Let's send her birthday cards to help her celebrate. 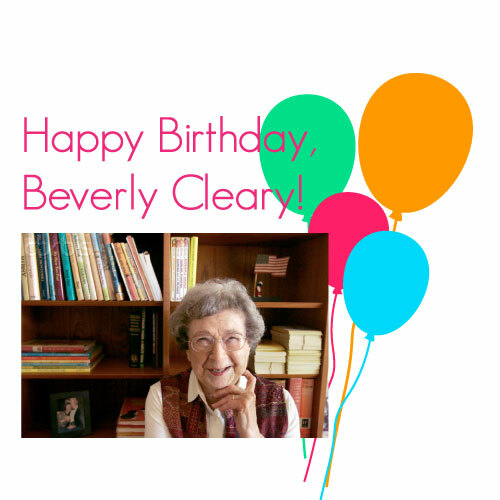 Click on the image below to download a postcard to print to send to Beverly! I would suggest printing on cardstock. 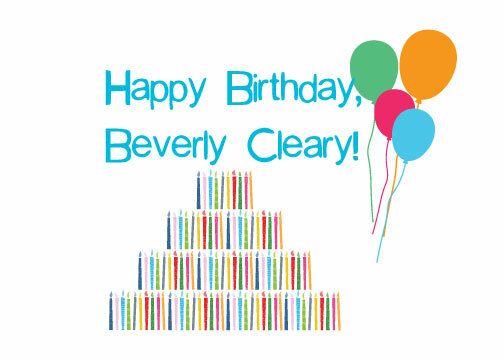 Beverly Cleary's books span the ages, but her Ramona books are all Level O.